Expert producer/engineer Dan Moretti leads you step by step through the producing and mixing processes. Learn how different techniques – from mic placement to EQ – help you create authentic-sounding and inspiring jazz mixes. 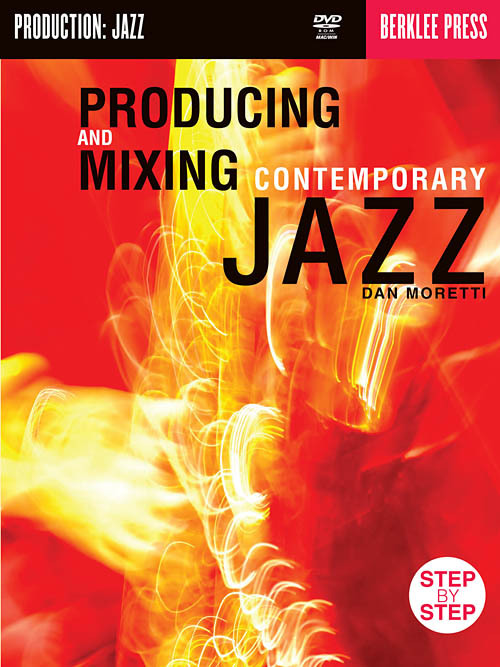 The accompanying DVD-ROM provides practice tracks and reference recordings so that you can practice matching finished mixes, in a variety of jazz styles.